ELECTRONICS GURUKULAM: Can we give DC supply to a Transformer? What is inside a Transformer? 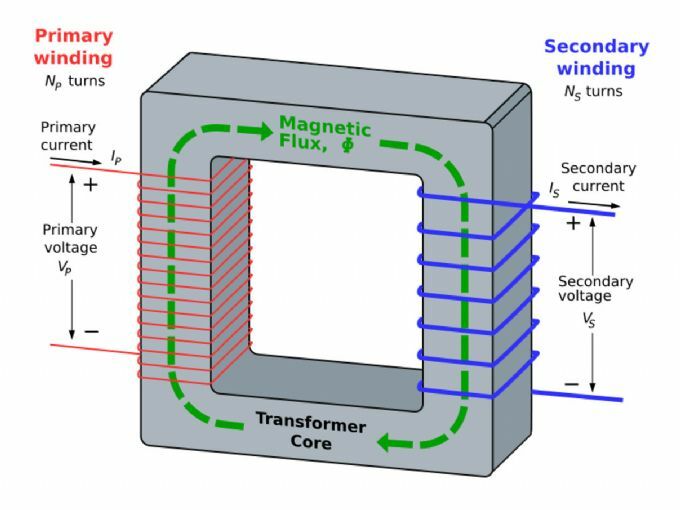 Transformer works on mutual induction principle. In order to generate an alternating flux, we need alternating current. If we provide DC current to the transformer there is no linkage of flux to secondary winding. DC current will produce only constant magnetic field. So we will not get output from the secondary.